Happy New Year to Heartwarming folks. I'm looking forward to 2019. I'm not a strong believer in making resolutions, but this year my mantra is, stay well, stay active and stay focused. We'll see how well I do. 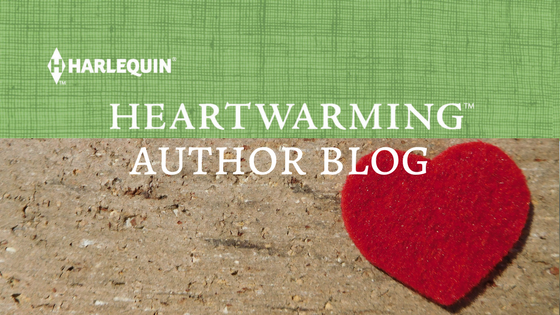 What's exciting about January is that there are 4 new Heartwarming romances available. Cynthia Thomason's HIGH COUNTRY CHRISTMAS is the third and final story featuring a trio of siblings from a small town in North Carolina. 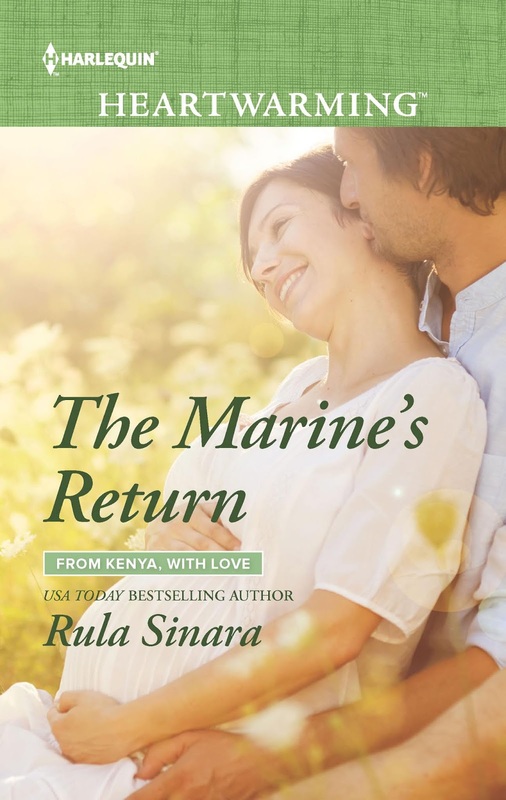 Rula Sinara is back with THE MARINE'S RETURN, a poignant story that's part of the From Kenya with Love miniseries. HER COWBOY SHERIFF is by Leigh Riker and is another of the striking Kansas Cowboys! 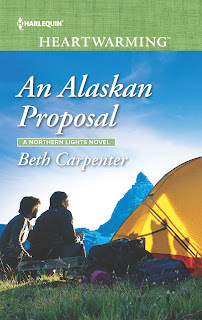 And heading up north, there's Beth Carpenter's AN ALASKAN PROPOSAL, a fun fish out of water romance. 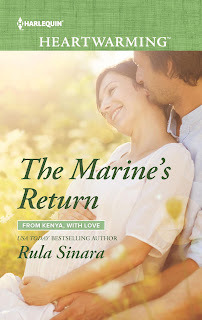 I hope you enjoy these great novels and all best wishes for a peacful and happy 2019! Happy New Year. A wonderful lineup for this month! Well, active, and focused--sounds like a good mantra for us all. Happy New Year, Kathryn. I like well, active, and focused, too. 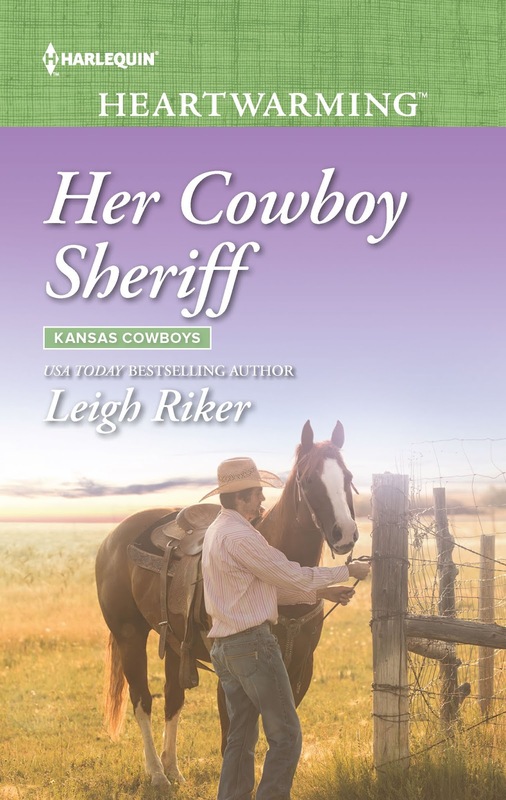 Covers most everything. I hope your year is off to a great start! 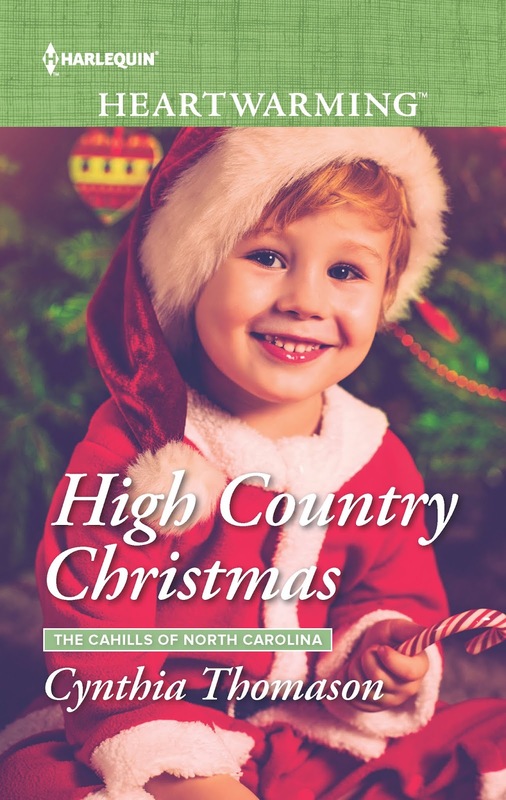 The January covers are wonderful, as usual.